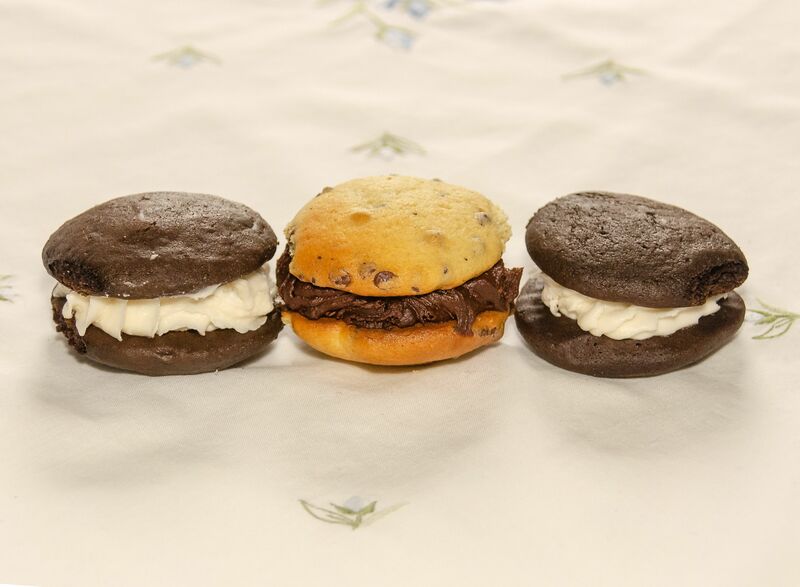 For Karen Kattar, becoming the Whoopie Pie Lady was an accident waiting to happen. As the wife of a youth hockey coach, whose son played hockey as well, this passion found a purpose within all of the team parties and events. The recipe for “black moons”, as Karen had always called them, came from her aunt and was a tried and true family favorite. The first time she debuted them at a hockey event—they were a huge hit! As she made them more and more, people repeatedly encouraged her to start selling them. she brushed this aside. How could she turn whoopie pies into a business anyways? Over time, she started tinkering with the family recipe, which was met with some initial reluctance. 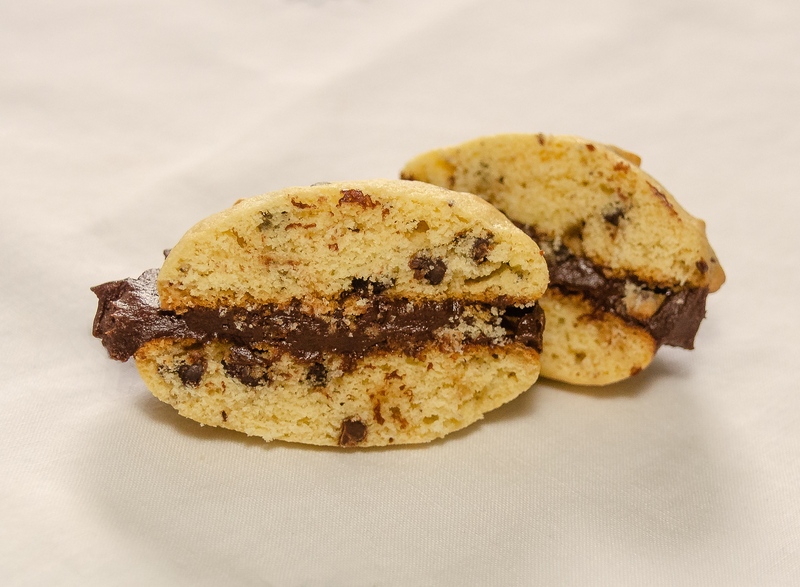 (Messing with the family recipe is always a little dicey…) But, as soon as people tried the new flavors, she could hardly keep up with the demand for her creations! After a job change, Karen knew this was the time to see if she could make this into a business. Her first big step was to look into a kitchen. Karen had planned on using her home kitchen to make the whoopie pies, but her town didn’t have a policy for how to inspect these kind of kitchens for food safety....yet. When you are hitting a wall with food safety inspections, it helps to know the town mayor! Finally, she was in business. Karen passed everything with flying colors and quickly began taking orders. 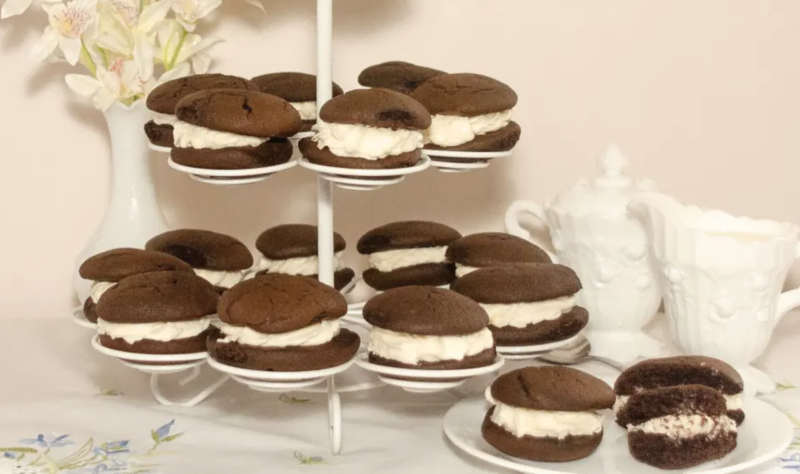 As any small business owner knows, getting the word out and bringing in customers is a constant process, but Karen had orders coming in regularly from tried and true fans of her whoopie pies. That is...until the gas explosions happened. 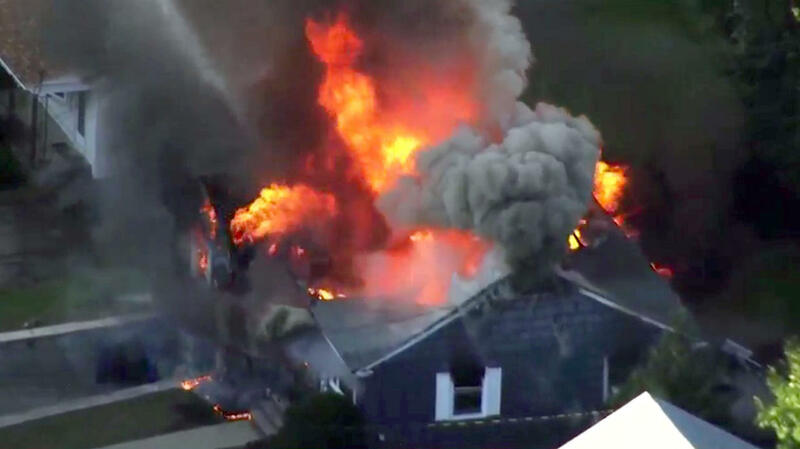 In late September of last year, a series of gas explosions occurred in Lawrence, MA that brough the town to a hault. A house blew up in the explosions and one person tragically lost their life. This all happened in Karen’s neighborhood. Thankfully, Karen and her husband were able to evacuate and their home was unharmed. However, it would be months before things were back to normal. The date for when the gas connection would be restored kept being pushed back later and later into the holiday season, causing Karen to be unable to fulfill or accept holiday orders. All of their gas appliances were condemned and had to be replaced. All of the food had to be thrown out due to contamination risk. After many many phone calls and a lot of hard work, Karen was able to get back in business shortly after Thanksgiving. Holiday orders were down considerably compared to last year, but things began to pick up as the new year approached. As Karen has learned, sometimes life as a small business can come with all sorts of twists and turns. But, for her, the joy of cooking and passion for this business make it all worth it. Rebecca is a mom, wannabe entrepreneur, and perfectionist trapped in a chaotic world (aka the toddler years). 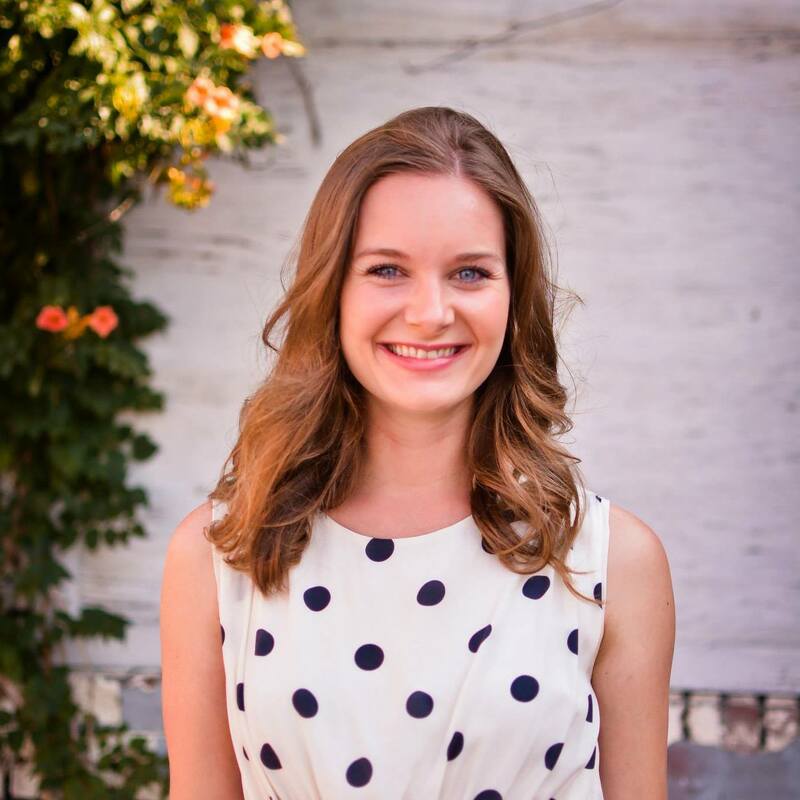 Her background is in nonprofit fundraising and development, multi-channel marketing, and content strategy. As a new mom, she is committed to helping other working moms pursue their passions.